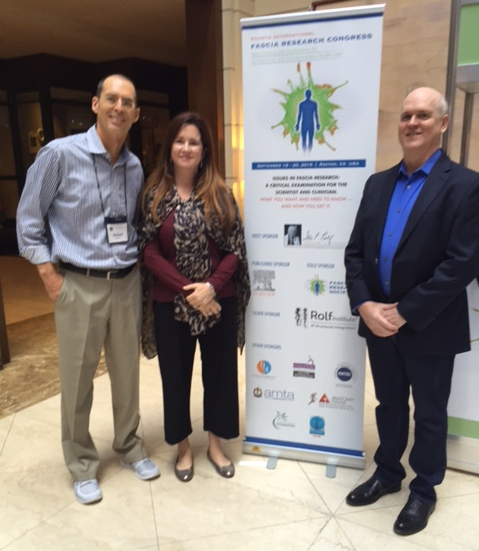 The DIRI Research Committee supports and guides Rolfing Structural Integration research. The Committee actively solicits contributions for research into structural integration through the DIRI donation page. We also solicit and evaluate research proposals for possible financial support through the DIRI. We greatly appreciate your financial tax deductible donations and your research proposal! For the purpose of conducting basic and applied research, the DIRI has set up the DIRI Research Committee. The Committee reviews research proposals and solicits donations to support meritorious research projects. Again, we greatly appreciate your tax-deductible donations and your research proposals. The DIRI focuses on research literacy of its graduates by including research in its curriculum. The Rolf Institute is pleased to announce the availability of partial-tuition scholarships to support completion of an Advanced or Basic training program in Rolfing® Structural Integration. Eligible individuals include research professionals or students engaged in a graduate research training program administered by a university or other recognized research institution. Applicants must be committed to the investigation of Structural Integration outcomes or mechanisms.